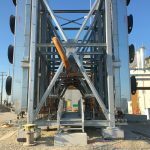 MB Hydro Bipole III Riel Station - ABCO Supply & Service Ltd. 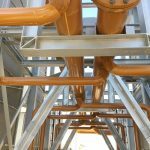 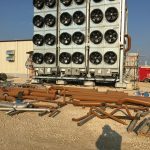 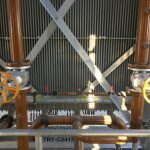 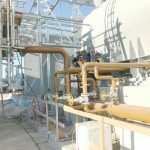 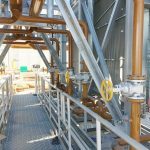 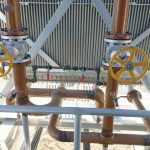 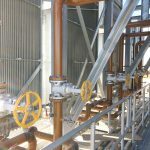 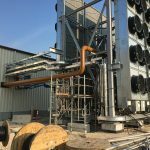 Scope of Work: Synchronous Condenser pipe fabrication and Install. 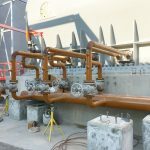 Glycol, lube oil, compressed air, hydrogen, deluge, transformer drains, CO2 & potable water piping systems. 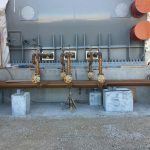 IPB buss ducting and conductors installation.